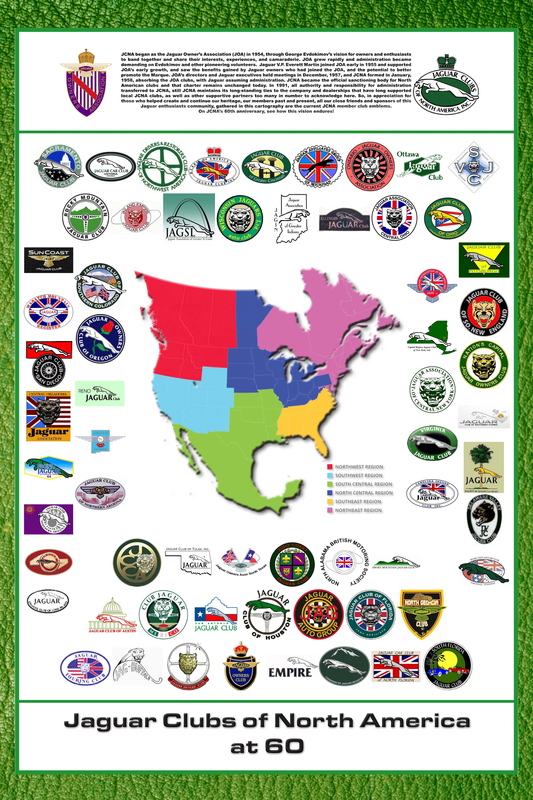 Loosely based on a Scottish heraldry poster, the JCNA poster is a perfect addition for your garage, club meeting room, presentation to your local dealer, and other club related uses. The posters are of a very high quality and will be shipped in a Protective tube. each active JCNA club is represented by their unique logo along with a brief history of JCNA and the original JOA badge and the current JCNA badge.